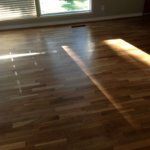 When you begin your journey flipping homes, there are some things you need to know, and other things you will want to avoid. We’ve put together some tips on how to sell a fix and flip house fast in Atlanta. 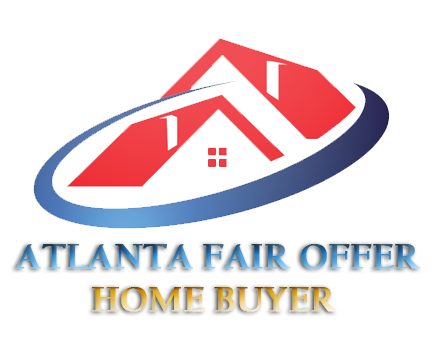 Flipping a home in Atlanta can be a great way to turn a profit, but it is never as easy as it appears on HGTV. We hope our tips and tricks will help you sell a fix and flip house fast!